AnonD-373500, 10 Mar 2015It is a good phone and does have lights behind buttons.What? This phone does have lights behind buttons? Which phone you're talking about? 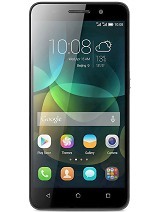 Huawei Honor 3C H30-U10? Are you sure? It is a good phone and does have lights behind buttons. 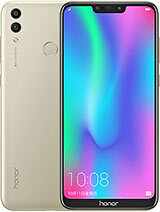 AnonD-37074, 09 Mar 2015Hi Susan, I would like to buy this phone, but before buying this, I want to know any displ... moreDon't think too much for this phone its fabulous phone ,overall hand set quality and hardware quality is superb. 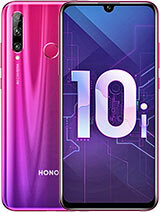 Display,camera and video suiting is mind blowing.. people do not know about the excellent quality of phone ,when they will purchase they will come to know and even battery perfome superb. 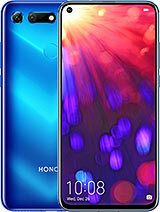 Plz tell me what is the best phone between honor 3c and Samsung grand prime?? does anyone know an app which shows the passwords of all the wifi networks I have connected to? 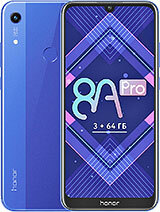 ?I seem to find several apps but only works on rooted phones..
Pls tell me, what is the best phone between honor 3c and Samsung grand prime?? is it supporting video call ? Alpha FA, 08 Mar 2015can any one tell does this phone support 4G/LTE ?there are 2 phones available in honor 3c.. one has 3g and other one has 4g. 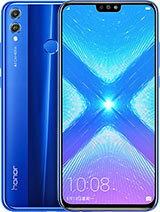 for get details about honor 3c 4G, you should type at the search bar that "honor 3C 4G"
Alpha FA, 08 Mar 2015can any one tell does this phone support 4G/LTE ?there are 2 phones available in honor 3c.. one has 3g and ano one has 4g. 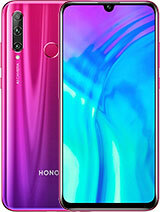 for get details about honor 3c 4G, you should type at the search bar that "honor 3C 4G"
to alpha al there are 2 phones of honor 3c.. one has 3g and ano one has 4g. 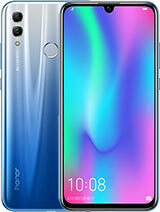 for get details about honor 3c 4G, you should type at the search bar that "honor 3C 4G"
I would like to buy this phone, but before buying this, I want to know any display protection available for this phone, like corning gorilla glass or oleo-phobic coating? can any one tell does this phone support 4G/LTE ? Everything is good...The performance,camera,battery life...but onething that make me upset about this phone is that it get heated fast on the left corner side of this phone when we play high graphic games...So in my view this mob is not good for the game lover..But for those who dont play game much and use mob for other purpose then this mob is the best and the best..
Santh krish, 06 Mar 2015How can close previous running applcationslong press on the "option" button..(lower right side), and close running applications you want to close..
Santh krish, 06 Mar 2015How can close previous running applcationsto close background apps, long press menu capacitive button (the one on the right) and flick/swipe up each app to remove.